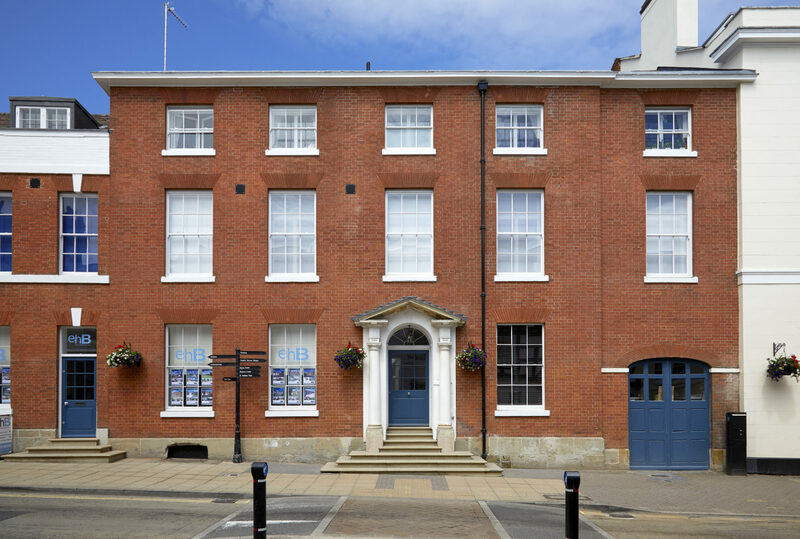 Pennycuick Collins’ residential block management team has been appointed to manage a luxury residential scheme located in the historic centre of Warwick’s original high street. The Jury Place scheme comprises 10 luxury apartments with retail space on the ground floor and 10 new modern Mews-style houses at the rear of the building which back onto St Mary’s Church. It has been developed by TAG Urban Properties, whose The Royal Terrace and The Old Library developments have been recognised with awards by The Architects’ Journal Retrofit and the Royal Institute of British Architects.